Hi, my name is Aaron. 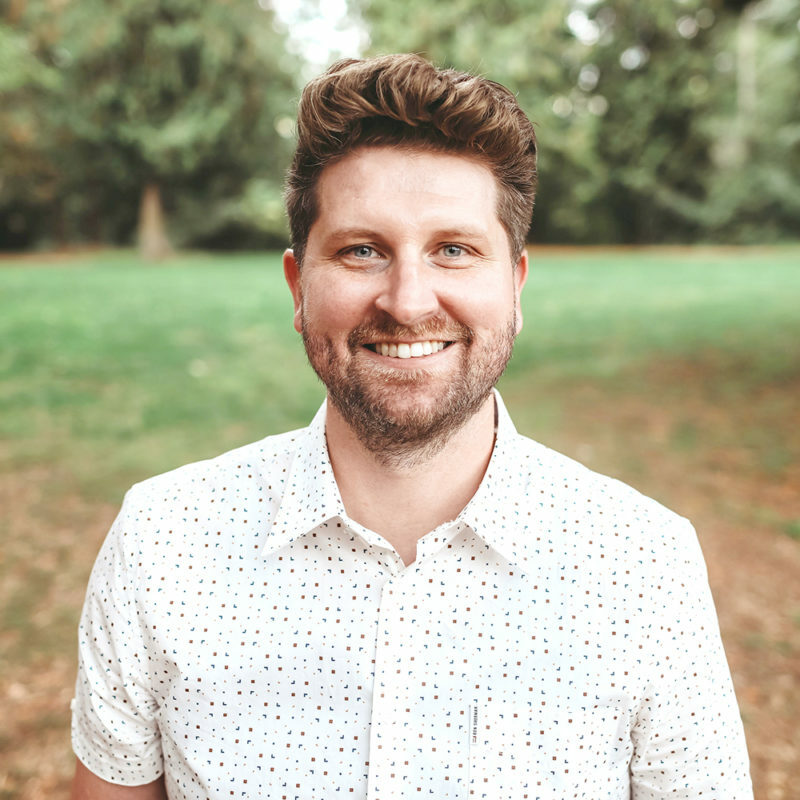 I have been a part of the team here at The Grove Church since August of 2012 after transitioning from a Youth Pastor role at New Life in Spokane Valley, WA. I have been involved in Youth Ministry since I was 15 years old as a student, then leader, then intern, then part-time and then full-time, well over 16 years now. During that time I attended and graduated, in 2007, from Northwest University in Kirkland, WA with a Bachelor’s Degree in Youth Ministry. It was during my time at Northwest that I met my now wife, Cassandra, and after graduation got married in September 2009. We have a 6-year-old daughter named Abigail Joy and a 1-year-old son named Gideon Crawford. 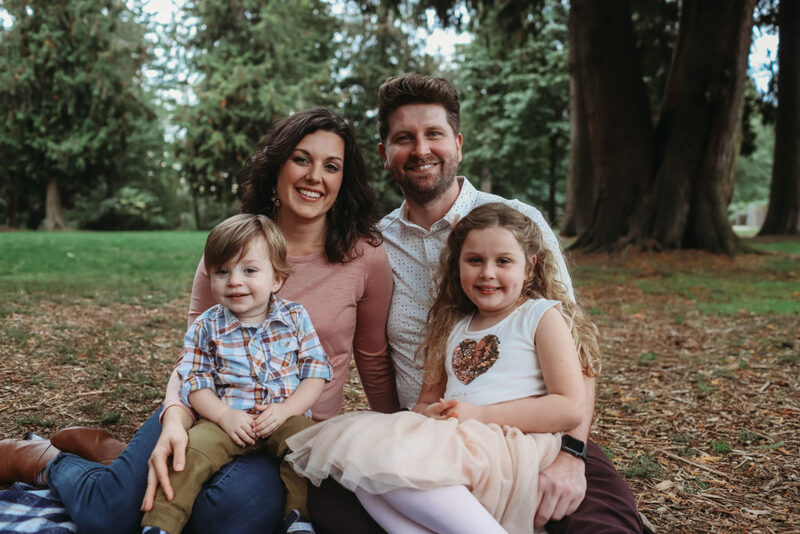 We have loved being in the Marysville Community and as each day passes, find more and more love and joy in God’s decision to bring us to The Grove Church. SOME FUN FACTS ABOUT AARON. Could’ve had a Klondike Bar. Lewis & Clark, retrace their journey across the country. I would be the Ring Master. Bashful. I turn red when embarrassed and when I gave speeches as a kid, even now I still turn red at times.